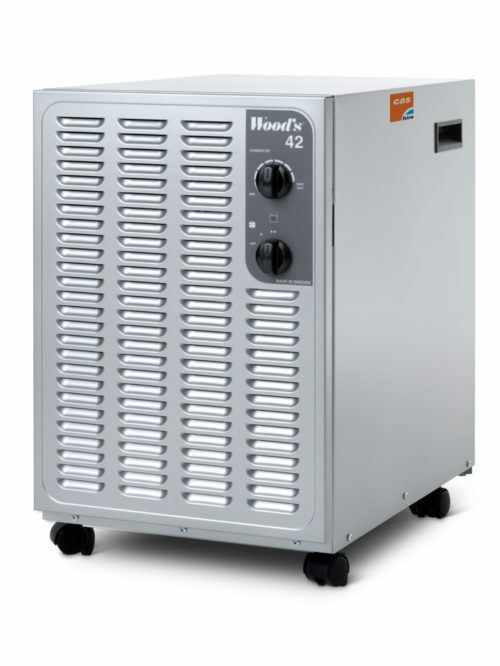 MADE IN SWEDEN Wood’s is one of the most admired dehumidifiers and it has been awarded Best in Test in independent tests! 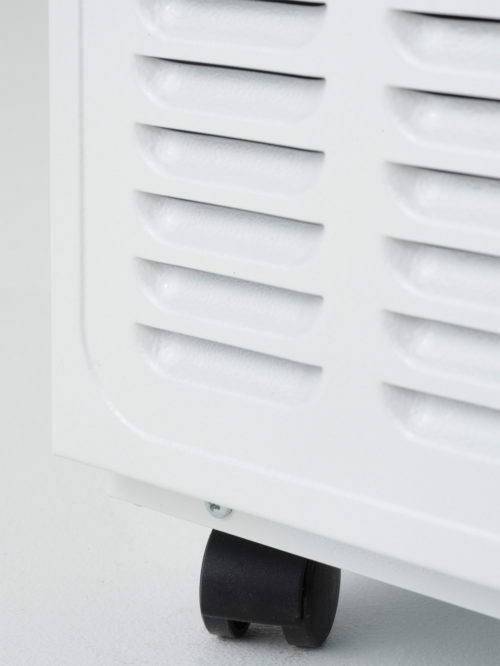 Thanks to its functioning trustworthiness and superior capacity, more than 500,000 households have kept mould and moisture damage away. 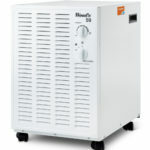 This dehumidifier range has been further developed and is part of the new SW program. 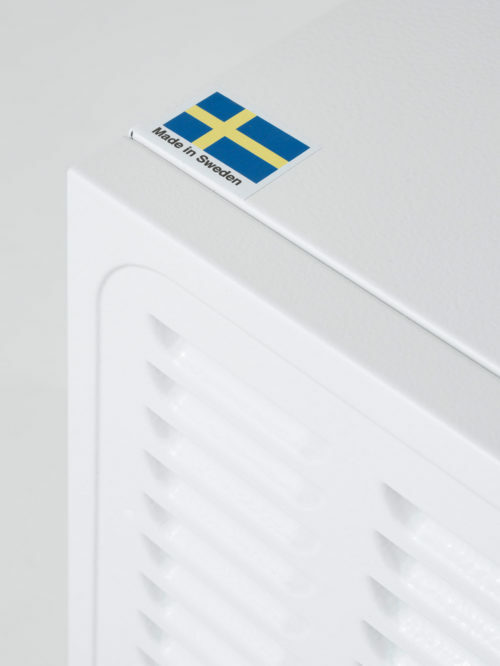 Developed and manufactured in Sweden with new clever defrosting system, delivering faster and better defrosting and energy efficiency. 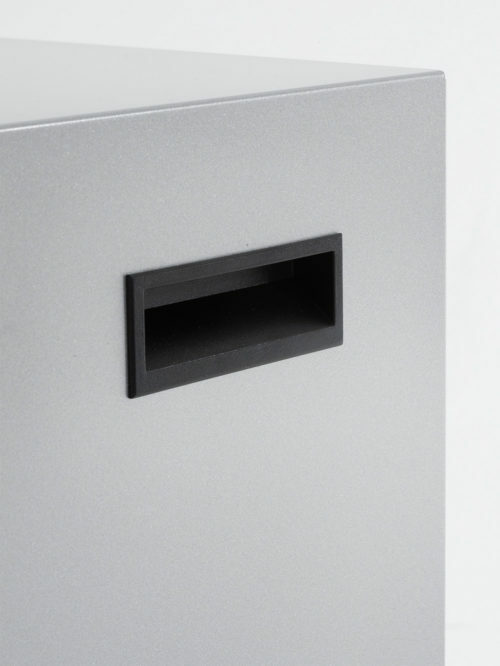 Made of recyclable steel. 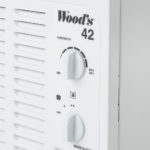 MADE IN SWEDEN Wood’s is one of the most admired dehumidifiers and it has been awarded Best in Test in independent tests! 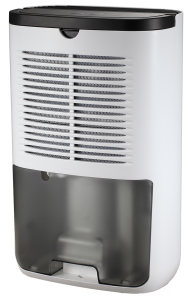 Thanks to its functioning trustworthiness and superior capacity, more than 500,000 households have kept mould and moisture damage away. 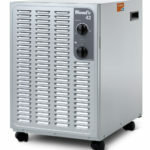 This dehumidifier range has been further developed and is part of the new SW program. 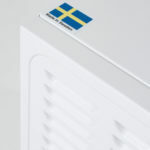 Developed and manufactured in Sweden with new clever defrosting system, delivering faster and better defrosting and energy efficiency. Made of recyclable steel. 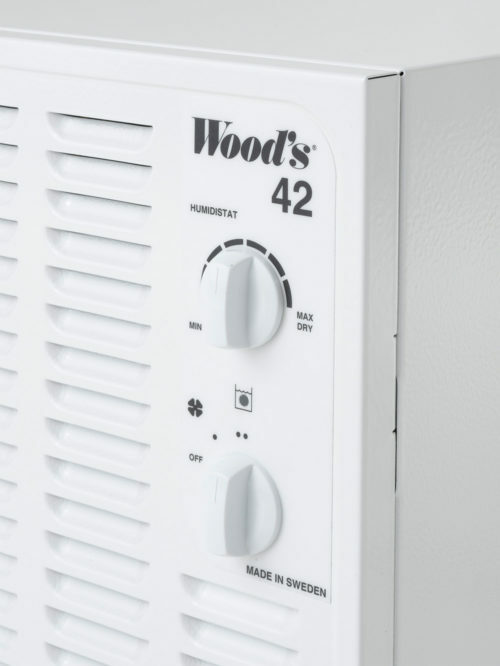 New dehumidifier SW42FM For the basement, the garage and the laundry room – Made in Sweden SW is a commanding dehumidifier that dehumidifies entire basements! 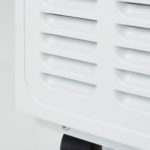 SW has a very good dehumidification operating capacity down to + 2 ° C and up to + 35 ° C. SW has a new intelligent defrosting system, i-Eco Defrost, developed and manufactured in Sweden, provides faster and better defrosting and operation, the machine becomes even more efficient, dehumidifies faster and more energy efficiently. 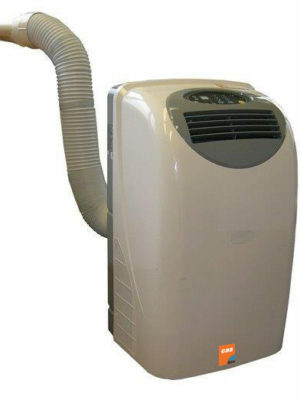 SW gives you an effective heat pump effect and cleans the air at the same time. 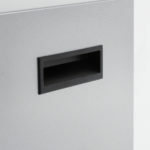 SW has a hose connection for direct drainage to the drain, but also a spacious water tank of 11.4 litres. 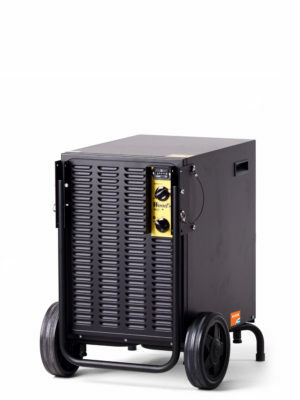 Gives you a significant heat pump power (more energy than in)! 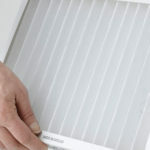 Replace filter 1 time / year and get extended warranty up to 6 years. 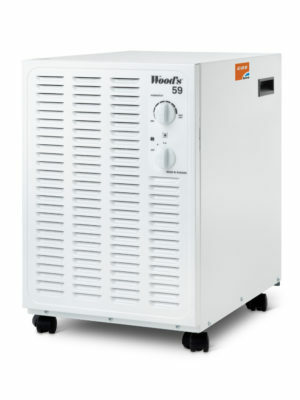 Automatic defrosting and mould protection! 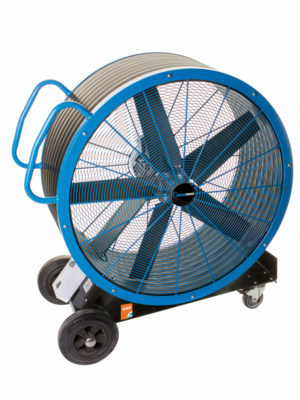 If the water tank becomes full, the machine will turn off automatically. 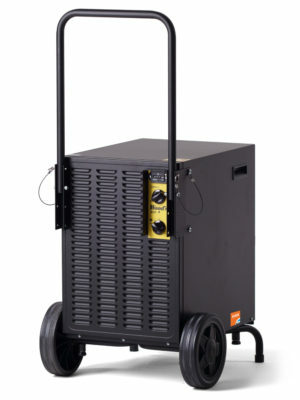 SW is equipped with robust wheels, making it easy to move. 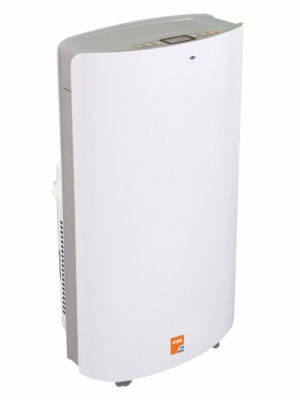 SW – a robust dehumidifier that dehumidifies the basement while drying the laundry. 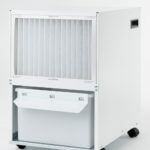 Specification – SW42FM SW has a unique filter system, SMF antifouling filter, manufactured in Sweden. 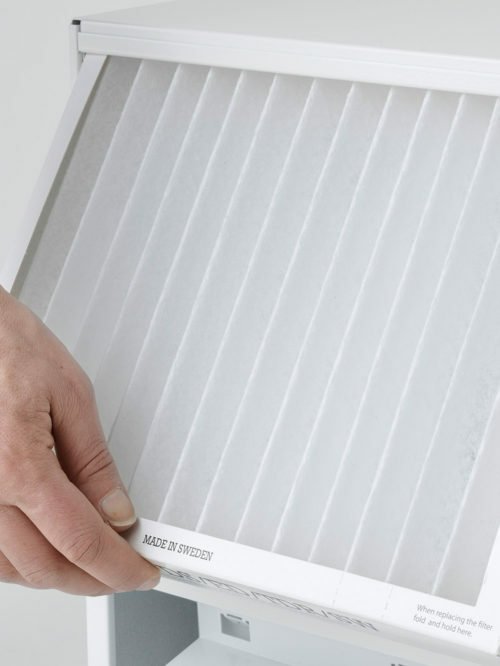 The filter catches harmful mould spores, dust and other particles that can be released for example when you wash laundry. 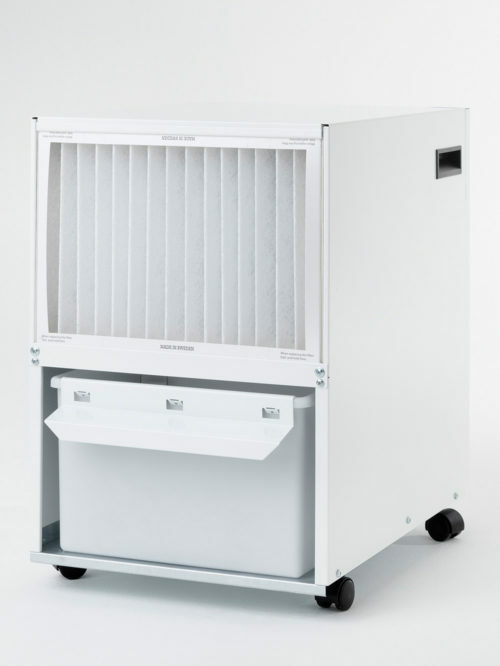 In addition, the filter protects the dehumidifier from dust and that is why Wood’s can now provide extended total warranty up to 6 years on your dehumidifier! 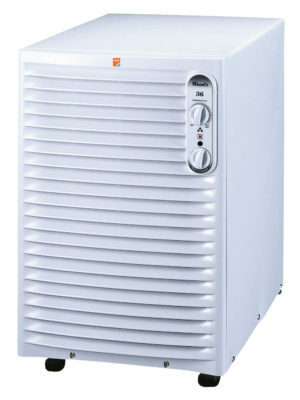 All you need to do is register your dehumidifier and replace the air filter once a year. 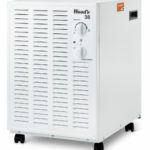 Power consumption at 20˚C and 70% r.h.
Woods SW59F Dehumidifer £624.83 ex. VAT. 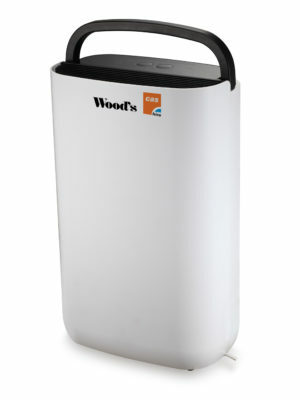 Wood's DS36F Dehumidifier £519.87 ex. VAT.